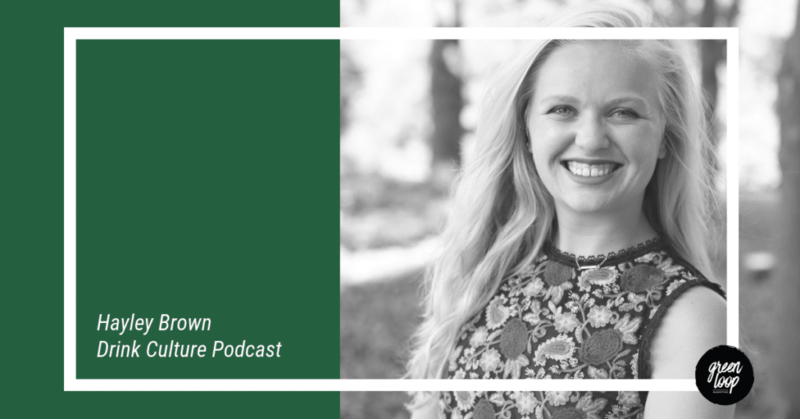 As one of the Drink Culture’s interviewers, Hayley Brown is passionate about showcasing the entrepreneurs and thought leaders in Indianapolis. She is also a member of the marketing department at Probo Medical as part of her Orr Fellowship. And as if that wasn’t enough to keep her busy, she is co-founder of Devote Marketing where she works to be an advocate for rural hospitals. For this guest blog post, we asked Hayley to share with us what she sees as some of the key factors to success in the world of podcasting. 2018 was the year of podcasting. Around 124 million Americans listened to a podcast in 2018, and we are only the 5th most popular country for podcasting. Not only listeners, but creators are trending as well with an increase of ~200,000 new podcasts in the last two years. With all of that considered, it’s a saturated market. So how are shows differentiating themselves? That’s where the valuable trends are. Imagine finding that one podcast that fits your niche interest (since that’s what producers are after) and going days in-between some episodes and weeks between others. Frustrating, right? The Drink Culture Podcast knew that for our listeners, advertisers, and team, the growth and authenticity rested in consistency. If you aren’t a celebrity or part of a massive network, it typically takes a year of consistent releases to be taken seriously by advertisers and listeners. For advertising, the magic number you’re trying to reach is 10,000 downloads an episode. So, you have to make sure it’s consistent, high-quality content. 2. The Hardest Part: Monetizing the Content. This is a loaded piece of the pie because to earn dollars, you need consistent, quality, and desired content. But, even if you have successfully developed your platform, making money is hard! Of course, you can always be content with podcasting simply being a hobby. But if you’re making a quality podcast and actively seeking more listeners, you’re probably spending 20+ hours a week on your hobby. That’s a lot of effort for no pay! Podcast producers are navigating this challenge with a variety of methods. The first method is, through seeking and accepting advertisement. Whether it’s product placement, selling a segment, or performing naturally marketed recommendations on the podcast, advertising is the most common avenue for creating a revenue stream. And, listeners engage with this content! More than 40% of people say they have looked at a product because of a podcast advertisement. As mentioned above, the magic number for serious advertising dollars is 10,000 downloads/episode. 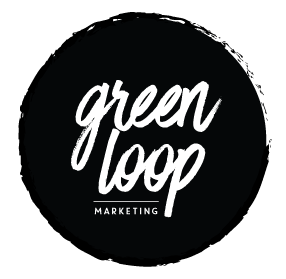 With that, you can catch the attention of more nationally recognized brands rather than the ones specifically related to your industry. Inside Radio has predicted that $500M will be spent on podcast advertisements in 2020. This is not surprising when findings show a high majority of people listen to an entire episode without skipping the ads. The second technique is using the Patreon platform. Listeners can make automatic monthly donations to the podcast, typically for something in return. Most likely, it’s more content. At times it can be for merchandise or the opportunity to be featured on the show. There are podcasts making enough on Patreon to pay a person full time for the gig. Not bad, eh? The third strategy podcasters are using to monetize their efforts is through selling their episodes. Whether it’s to a platform like Spotify or as a pay-to-play for listeners, they’re selling their content for greater exposure and dollars. One of the reasons podcasting is exploding is because it’s much easier to produce and digest than video. Therefore, more than just the general public is taking advantage of this. Companies are now producing podcasts internally as a State-of-the-Company address or as an engagement tool for current and prospective employees. An example is Trader Joe’s podcast called “Inside Trader Joe’s.” Much like the widely-known “How I Built This” podcast by Guy Roz or Indianapolis’ own “Drink Culture Podcast,” the company interviewed employees to have them tell their story about why they work for Trader Joe’s and what they do every day. It’s easy to repackage this content to give to prospective customers as well since it makes your brand vulnerable as you share your challenges and triumphs. People are looking for more transparent brands… but that’s for another article. So, whether you simply want to share your opinion to those who agree with you, want to geek out on comic books or local businesses, or have a knack for storytelling, starting a podcast is easy. Maintaining, monetizing, and growing your platform in the saturated market is where you’ll find the challenges. Thank you to Hayley for her insider thoughts on podcasting. To learn more about the Drink Culture Podcast, connect with them on their website, Spotify, Stitcher, or iTunes. And be sure you don’t miss any upcoming marketing trends, tips, and advice. Sign up and stay In The Loop!